January 11, 2018 January 11, 2018 Pesso's IcesLeave a Comment on We’re Back! We are Open so swing by and pick up your favorites! We’re Back! We are Open so swing by and pick up your favorites! Previous Tomorrow’s the Day! We Open at 12 PM Noon so you can get all of your favorite Homemade treats, and lots of delicious toppings, for the rest of the winter & year! 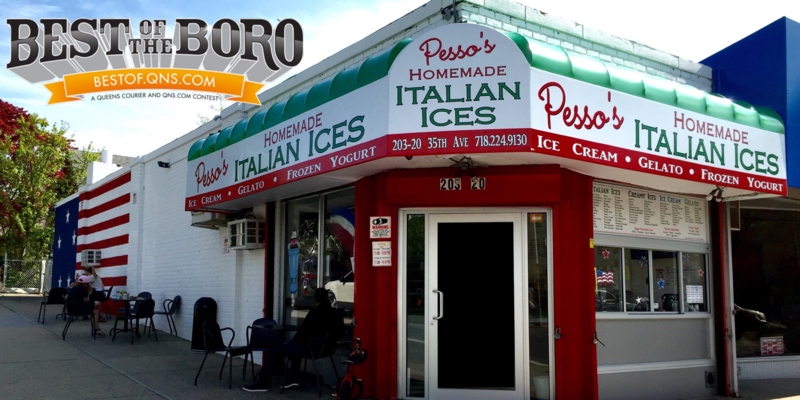 Next Our Punch Bowl Ice Shake is a sweet and slushy drink made with our famous Pesso’s Punch & Mango Italian Ices!